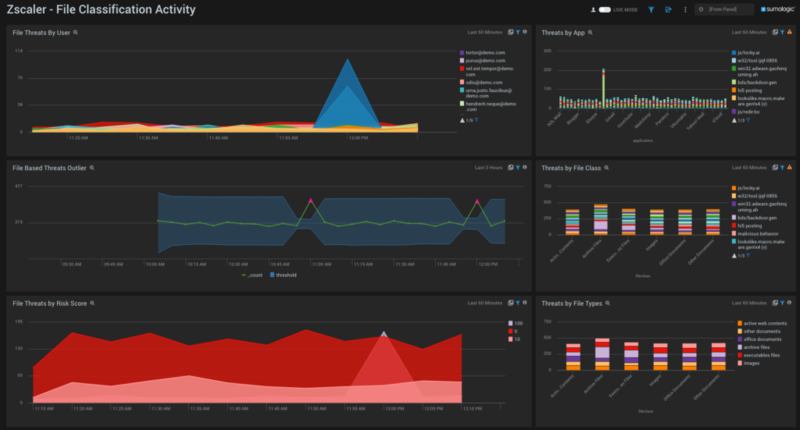 Create continuous intelligence for Zscaler Web Security with real-time analytics. Advanced threat protection for all your web traffic. Zscaler Web Security sits inline between your company and the Internet, protecting your enterprise from cyberthreats, stopping intellectual property leaks, and ensuring compliance with corporate content and access policies. It monitors your network and user activity, secures roaming users and mobile devices, and manages all of this globally from a single management console. 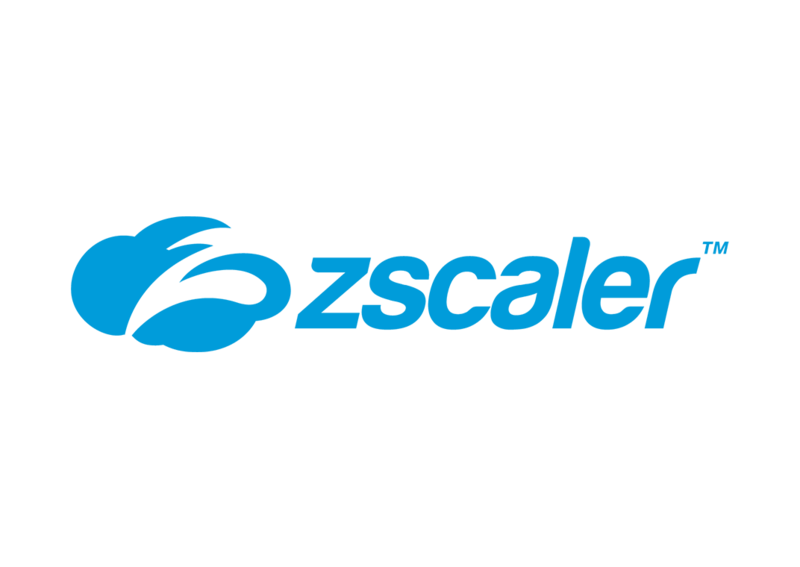 Zscaler’s security capabilities provide defense-in-depth, protecting you from a broad range of threats including malicious URL requests, viruses, Advanced Persistent Threats (APTs), zero-day malware, adware, spyware, botnets, cross-site scripting, and much more. Gain unique insights into your vulnerabilities, file threats, blocked traffic and other protection activities by integrating the Sumo Logic app, which uses real-time machine data to provide a comprehensive analysis of your Zscaler Web Security environment. Find out more about how the Sumo Logic App for Zscaler Web Security can help make your organization more efficient, effective and secure.